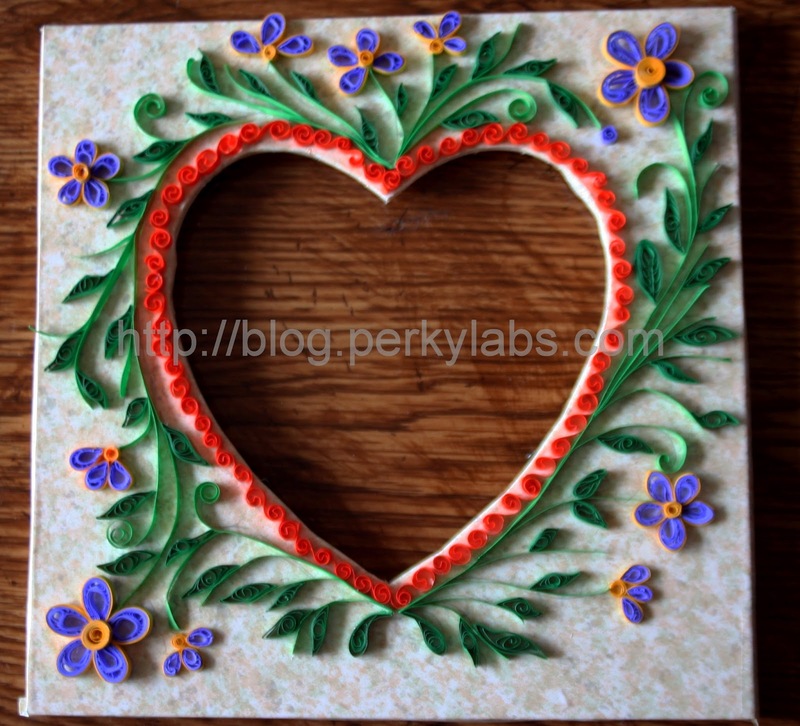 This Quilled Photo Frame is made as a gift for my Husbands birthday. I bought the wooden frame from a craft store then covered it with a designer paper using glue. In this Quilled Photo Frame to elevate the shape of the frame I used continuous scrolling technique for this I used 3 m.m orange strips. 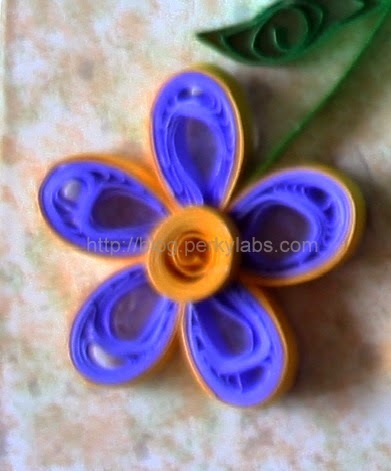 I made a new flower its called Malaysian flower in this Quilled Project. I learned this technique by seeing a video in youtube(http://youtu.be/dzqhRaC3G1k). lovely frame. First time here & Happy to follow you.